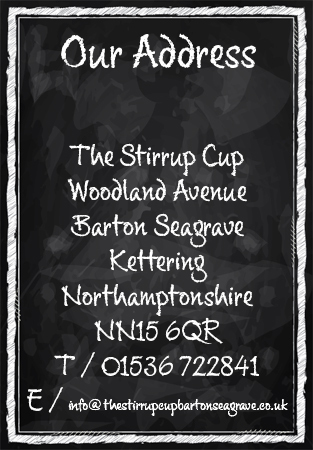 The Stirrup Cup is the Kettering area’s premier venue for sports, good pub food and for families. 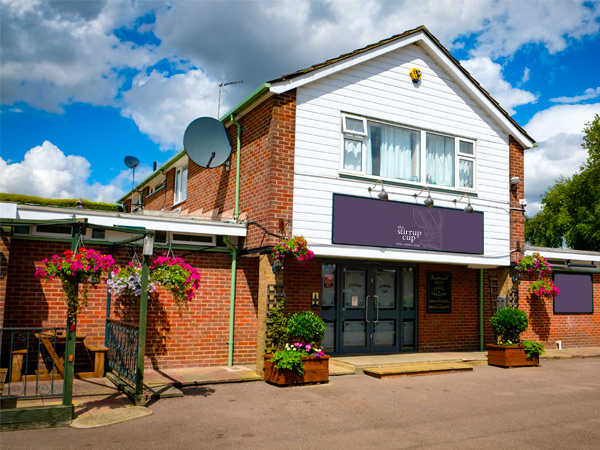 Every minute of sport is shown live on Sky Sports and BT Sports, and complemented by an extensive menu at affordable prices with live jazz every Thursday, guest bands each month and a beer garden with bouncy castle – all welcome! Now Booking for Christmas 2018! We are now taking bookings for Christmas 2018! 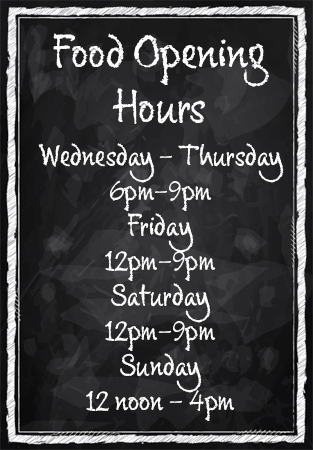 View our menu’s and book early to avoid disappointment. The Stirrup Cup is situated in the village of Barton Seagrave, near Kettering, Northamptonshire. We love being at the heart of our community, and we try to offer something for everyone! We have a cosy restaurant/bar, which can also be booked for private functions and events, as well as a separate, family-friendly sports bar. We have 2 pool tables, a skittles table, a bar billiards table and a darts board. In addition, we keep a host of board games and children’s games, to help keep the whole family entertained. We are very proud to host a regular Jazz night on Thursday evenings, as well as our trivia quiz on Sunday evenings (music quiz every 2nd Sunday). Take a look at our events page to find out more details. Home-cooked bar snacks can be enjoyed Wednesday to Sunday and we serve a fantastic traditional roast dinner on a Sunday too. Our menu’s are available to view here. We look forward to welcoming you to The Stirrup Cup very soon! 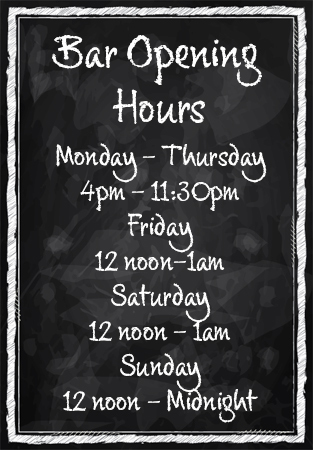 We are a local, family-friendly pub, who offer home-cooked meals and a great selection of Cask ales, lagers, and fine wines. We’d love to hear from you! Get in touch with any questions or queries you may have.